Quality content for SEO is fast replacing all those old, slightly dubious, techniques. Some still cling to these tricks but Google is finding ways of rooting them out and downgrading the websites that use them. While there are still plenty of technical challenges and work to be done on the latest SEO techniques, quality content for SEO must play a major part in your strategy. Defining quality content is a little harder to do in practice. Some SEOs say there are a minimum number of words per page with 300 often mentioned as a benchmark. Some will encourage website owners to write even more and target 1000 words and above. The problem with this approach is that it’s scatter gun and takes no account of the user and what they want to know from a web page: a simple query about a product feature or Actor’s name can often be answered in a single sentence. Padding out the content with extra words does not necessarily equate to a better user experience. The other term we all use is ‘Relevance’ but again this is hard to define and a poor quality page can appear to be relevant. So how do you write quality content and what guidance is available? 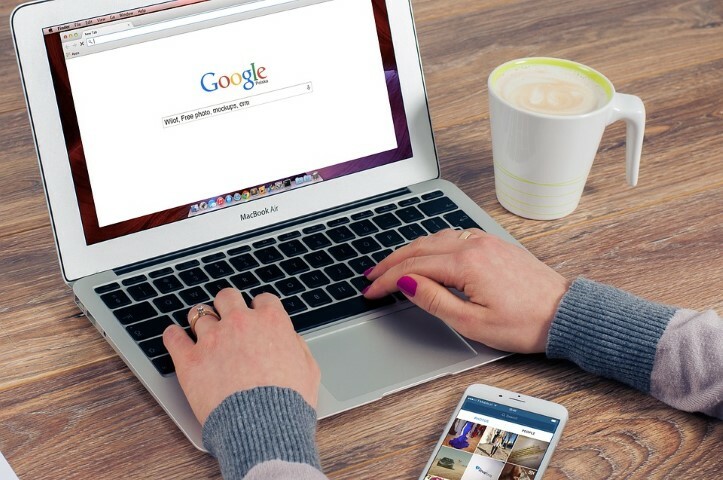 It is in Google’s commercial interest to encourage a better Internet that keeps people using the search engine by finding relevant websites that help them. By detecting quality content on website pages and boosting them in search results, Google is keeping people using it and coming back for more. As you might expect Google issues a lot of guidance related quality websites. The most recent was released in March 2016 Search Quality Rating Program document which is guidance issued to their human testers. A satisfying amount of high quality MC (main content). A more constructive approach is to think about your typical users and, if necessary, split them up into different groups and design content to meet their needs. If you offer goods or services then how are your pages going to solve a problem of help a search engine user. Know query, some of which are Know Simple queries – “how tall is XYZ” or “what is the XYZ company’s stock price”. Do query, some of which are Device Action queries – purchasing but also downloading, obtaining or interacting using a web page – I want to buy XYZ etc. Website query, when the user is looking for a specific website or webpage. Visit-in-person query, some of which are looking for a specific business or organization, some of which are looking for a category of businesses – e.g. locksmith in XYZ, locksmith near me etc. Broken links – crawl your site using tools like Xenu or Screaming Frog to find and remove broken or outdated links. Wrong information – Check your facts and make sure they’re accurate and well referenced. Grammatical mistakes – Write your blog articles in Word or other good Word processor first. Spelling mistakes – Use spell-check or an editor. Reading level – You should be adjusting your reading level based on your target audience and the intent of the query. Page load speed – optimise images, code and web hosting for fast loading. Matching the user intent with the purpose of a page and type of content expected. Authority and comprehensiveness – Keep reading and updating when needed. Focus on these points and you will produce high quality content that will beat your competition.